Apple Pay launched on Monday with support from a number of large financial institutions in the United States like Bank of America, Chase, Capitol One, Citi, and Wells Fargo. The complete list can be found here on Visa’s site. If you’d like to see if your bank supports Apple Pay, Apple released a support document on Tuesday that explains which cards currently work with the service. 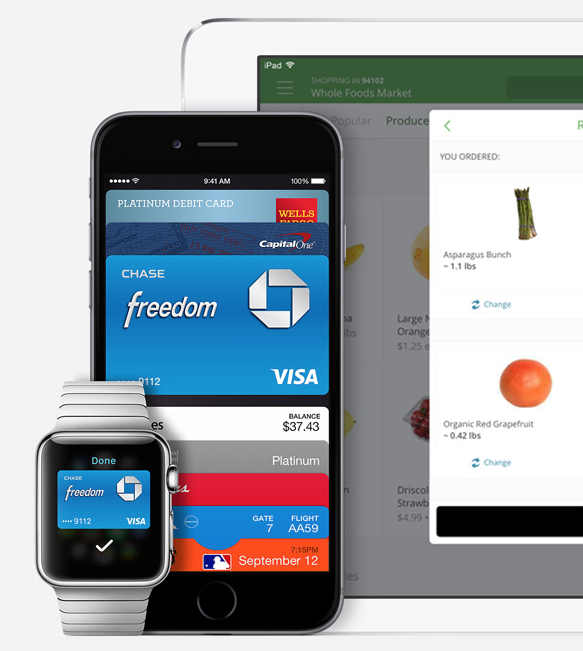 Users of the iPhone 6 and iPhone 6 Plus can use Apple Pay to make in-store purchases with their handsets. Those devices, along with the newly released iPad Air 2 and iPad mini 3, can make online purchases through a number of compatible apps. The system can be used at more than 220,000 stores throughout the United States. Some of the high profile businesses include McDonald’s, Panera Bread, Subway, Walgreens, and Whole Foods Market. I’ve used Apple Pay a few times since it arrived, and have been very pleased with the entire experience. Hopefully, more banks and merchants will jump on the bandwagon soon. If you’re interested in learning more about Apple Pay, our own Robin Rhys discussed the service in a recent episode of AppAdvice Daily. 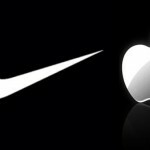 For other news today, see: Nike CEO discusses a possible partnership with Apple, GT Advanced exits the sapphire crystal market as it says goodbye to Apple, and Foxconn wants to make high-end screens for Apple and others. 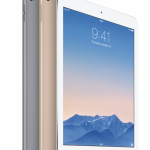 First impressions of the iPad Air 2: Is it worth the upgrade?